Shakti Women’s Aid helps BME women, children, and young people experiencing, or who have experienced, domestic abuse from a partner, ex-partner, and/ or other members of the household. 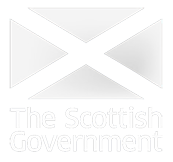 We also work closely with the Scottish Government, Police Scotland, NHS Scotland, and other statutory and voluntary services. We provide training and consultancy for agencies working with BME women, children, and young people. We are based in Edinburgh. We also have outreach staff in Dundee, Stirling and Fife. We can offer limited support to BME women, and their advisers, all over Scotland by phone and email. We work with BME women and their supporters. We help women to stay as safe as possible, whether they decide to stay with or leave whoever is abusing them. We give advice and information about options and choices, and issues which may affect BME women. These include forced marriage, female genital mutilation, immigration rights, and ‘honour-based abuse’ from family, household and community. We help women and their children find a safe place to stay (temporary refuge) while they decide what to do. We work closely with other services to make sure that women and children are as safe as possible. We can assist staff in other services who are working with BME women. 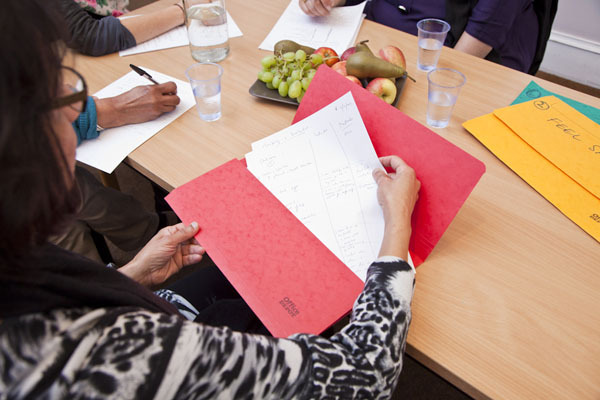 We train staff in other organisations, including the police, health and social workers. We give opportunities to students and others through work experience placements. We work with others to improve laws, protection and services for BME women, children and young people who experience domestic abuse. Shakti Women’s Aid was formed in 1986, and so have almost 30 years’ experience of supporting women and working for change. We also work closely with the Scottish Government, Police Scotland, NHS Scotland and other statutory and voluntary services. We provide training and consultancy for agencies working with BME women, children and young people. We are members of Scottish Women’s Aid. This means we have links to Women’s Aid groups across Scotland and the UK; keep up to date with research; and take part in regular training. We are a charity. We receive funds from the Scottish Government, The Big Lottery and the City of Edinburgh Council. We are managed by a board of directors. We offer the chance to put learning into practice through our work experience programme for school pupils and FE/HE students. For FE/HE students, placements must be a required element of your course. We give priority to those studying Social Work, Care, and Health students. We accept international placements. Placements are subject to (our) capacity. If you are at school, you can apply direct or your school can apply through the Gateway programme, or the Enterprise in Education programme in West Lothian. If you are a student at college or university, you can apply direct. We will then arrange to meet you and your placement supervisor/ coordinator. More information: 0131 475 2399 or use our contact form. We have no current vacancies at Shakti Women’s Aid. Please do check this page and our social media pages for any vacancies and updates. To protect service users, we do not use volunteers.